TechCabal, the go-to online publication for African tech, markets itself under a strapline that reads ‘everyone is invited’. As founder and editor, Bankole Oluwafemi spends a great deal of time initiating and moderating conversations around the impact that the internet is having on the continent and its mobile-obsessed denizens. For the past three years, his name has been coming up often, in the most random places. At the BBC offices in central London, at an ‘African prosperity’ conference in Dar es Salaam, in US State Department discussions around Barack Obama’s Young African Leaders Initiative. 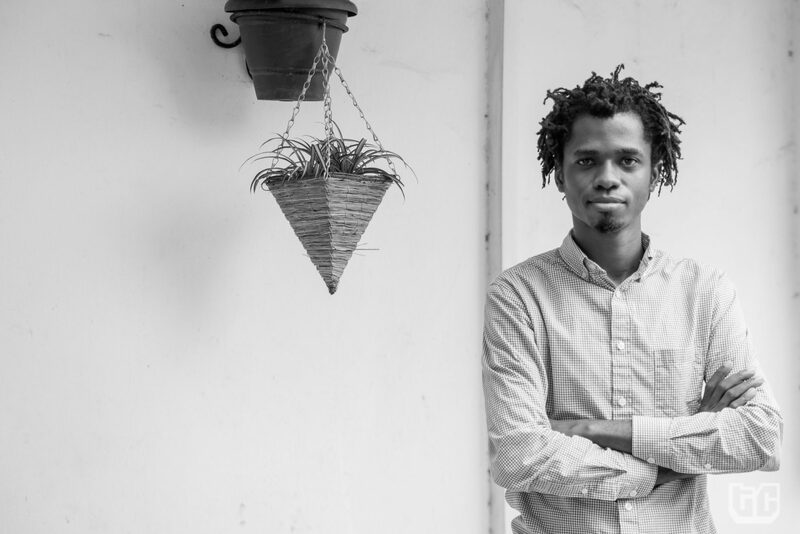 At 29, Bankole has already established himself as a leader in the new generation of opinionated African media entrepreneurs who sometimes get trolled for over-evangelising the power of connectivity. I finally got to meet him in Kenya a few months ago, when we were both invited speakers at the Bloomberg Africa Business Media Innovators conference. On the final day of the event, we sat down for an impromptu lunchtime interview, and he told me about his plans for Big Cabal Media, a branding and marketing outfit he co-founded in 2014 as a TechCabal spin-off and which already claims Facebook, MTV and Access Bank as clients. A tallish, thinnish Nigerian, Bankole is articulate and enthusiastic in the way many technology writers are. Many of his thoughts seem to have been processed on a computer keyboard beforehand, and he delivers them in long sentences where the punchline does not always come at the end of each phrase. I told him I really enjoyed what he’d said in the conference room about the need to develop a new set of skills in Africa. ‘It’s a very personal topic for me,’ he said, ‘because I am completely self-taught. The upshot of that is that I can do many things, even though I may not be the best at any of them. I’m still trying to find the thing that I’m really good at, but the good thing is that this work has allowed me to explore a wide range. It all comes from personal development. When Bankole first became an entrepreneur—he founded TechCabal in April 2013—his biggest problem was finding really good people: the talented people who could help him grow his business. That is when he realised that a lot of skills were missing in Africa. He allocated many sentences to describing his fragmented Nigerian education, where he had to move from school to school almost every year, from Ogun State to Ibadan to Idiroko, near the Nigeria-Benin border where his family lived. I got picked on a lot in school, because I was not always satisfied with the answer. Most importantly, he got to witness, first-hand, the difference between public and private schools, with respect to pedagogy and curriculum. ‘Nigerian private schools are OK,’ he feels, ‘even though they still suffer from congenital defects in the way they deliver the learning. But public school is really screwed up. People are not encouraged to ask questions, curiosity is considered a bad thing, and raising your hand is interpreted as if you think you’re better than everyone else, as if you’re questioning the teacher’s intelligence. He believes many artisans know more about civil engineering than actual civil engineers. Bankole’s experience at university in Ekiti State, in western Nigeria where his parents are from, was not a good one. Because of the lack of practical training, and an overreliance on theory, Bankole feels that most students in Nigeria are being conditioned not to think. Because the students are learning to pass exams, versus learning to apply skills, he feels that many Nigerian academic institutions are completely worthless. He believes many artisans know more about civil engineering than actual civil engineers. The lack of problem-solving, critical thinking, or team-work in the education that he was given, those seem to have been the factors that drove him towards entrepreneurship, and starting something new from scratch. I brought up the example of Andela, the Nigeria-based software developers academy that Mark and Priscilla Zuckerberg famously invested millions in last year, and Bankole’s response was that we need an Andela for pretty much every industry in Africa. They make you sit in this chair when you visit Ventures Platform in Abuja. As Bankole struggled, in Tech Cabal’s early days, to find the talent that he needed, he decided to do what banks and other African corporations do. He created his own training programme, in order to upskill his staff. It didn’t matter whether they’d studied journalism or communications, the only filter was one based on certain personal attributes, such as an adaptive, curious mind and the qualities related to perseverance. The skills that you need to create content around technology are the same skills that you need to create content around fashion, it’s just the subject matter that is different. Still, scaling was a problem. ‘When we started to do that, it began to occur to me that training two or three people for TechCabal is not that useful. That is when we had the idea of Big Cabal, which is like an academy for media, a sort of Andela for media and those who want to work in the creative industries. The skills that you need to create content around technology are the same skills that you need to create content around fashion, it’s just the subject matter that is different. 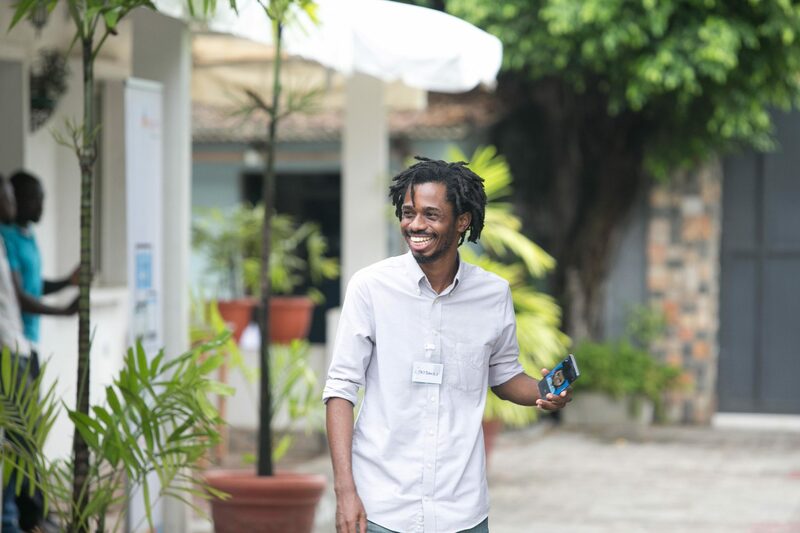 In addition to the team’s efforts around improving the daily TechCabal newsletter—one of the best in Africa—and the addition of guest curators from across Africa, they are also listing tech events in a new, interesting, hyper-local way. Future plans also include data-driven interactive reports that will be presented with useful infographics. Right now, it looks to me like the TechCabal audience is chomping at the bit for more targeted African tech information, and with Bankole’s singular focus on improving the product in order to grow that audience, I don’t see why the rising tech tide wouldn’t lift this boat.